Middleton Tyas, Richmond, North Yorkshire. 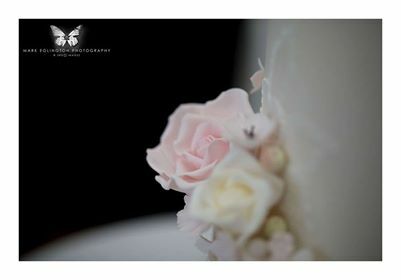 right through the whole process to delivery and set up at your venue. ​and everything is made to perfection. 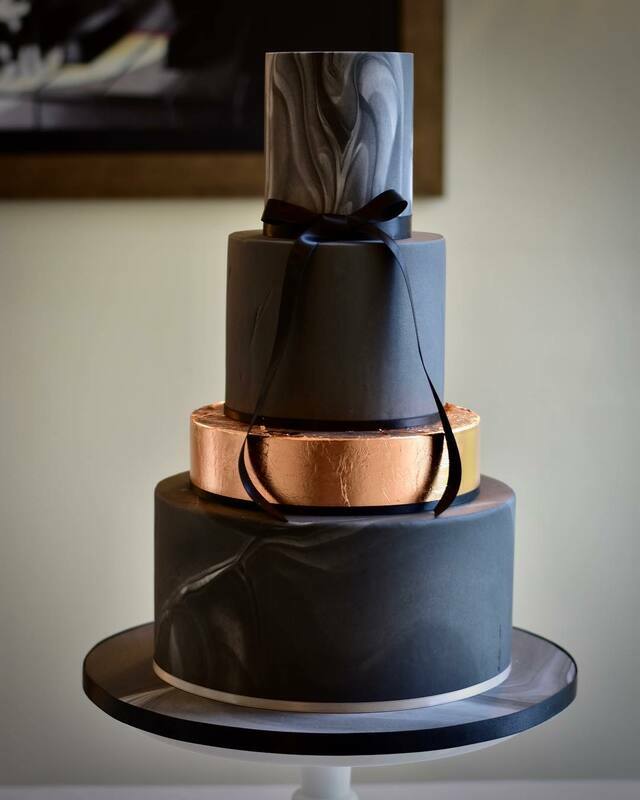 ​I deliver wedding cakes throughout the North of England. Please call or email with your ideas and I can tailor a quote for you. 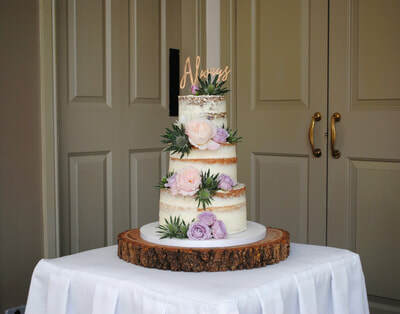 All of my cakes are priced according to size, flavour and decoration. 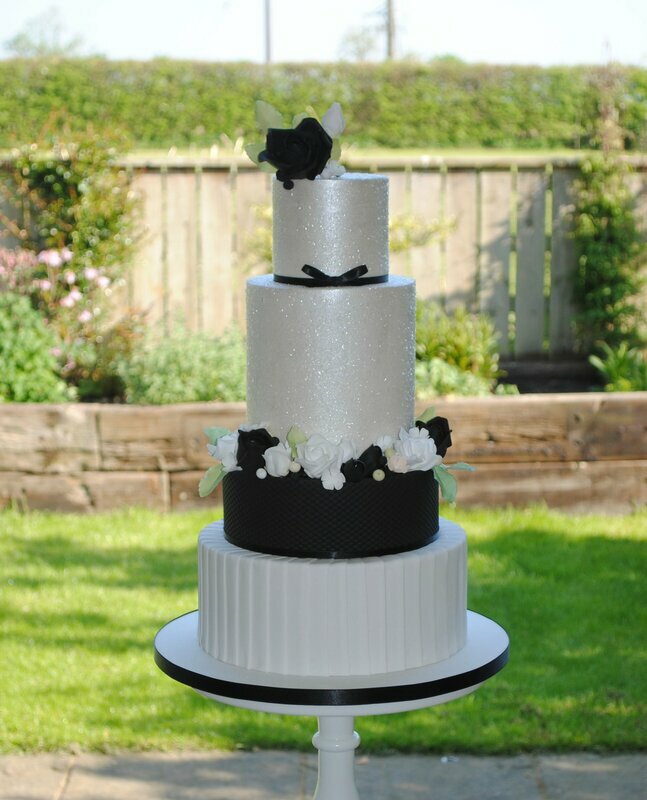 Each tier has layers of delicious cake, with a generous buttercream filling. 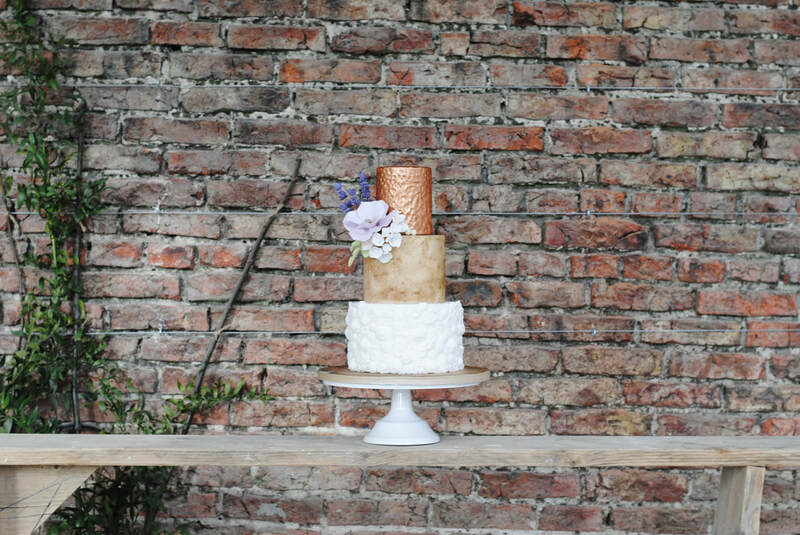 A delivery cost may be applicable depending on wedding venue. 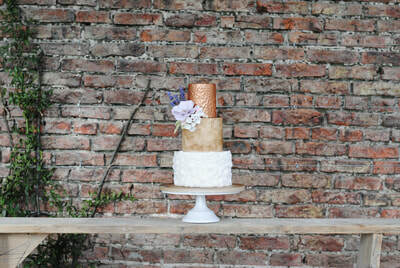 Please send me your wedding venue postcode if you would like a cost for delivery. A £50.00 non-refundable deposit is required to secure your order. 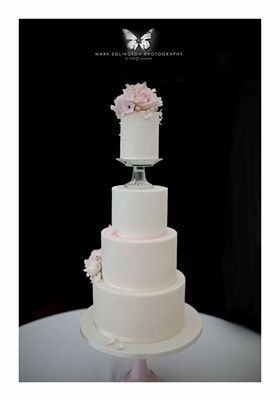 The remaining balance is payable 28 days prior to delivery/collection of your cake. Payments can be made by cash in person or bank transfer. ​Please contact me for further details.